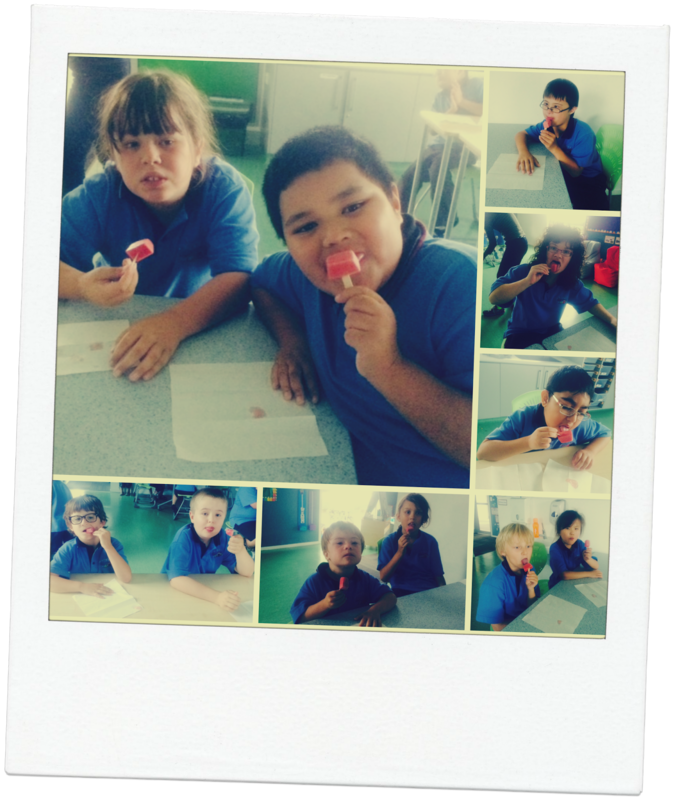 And here we are enjoying our ice blocks on a warm Friday afternoon. Yum! Your ice blocks look so yummy Hub 4! 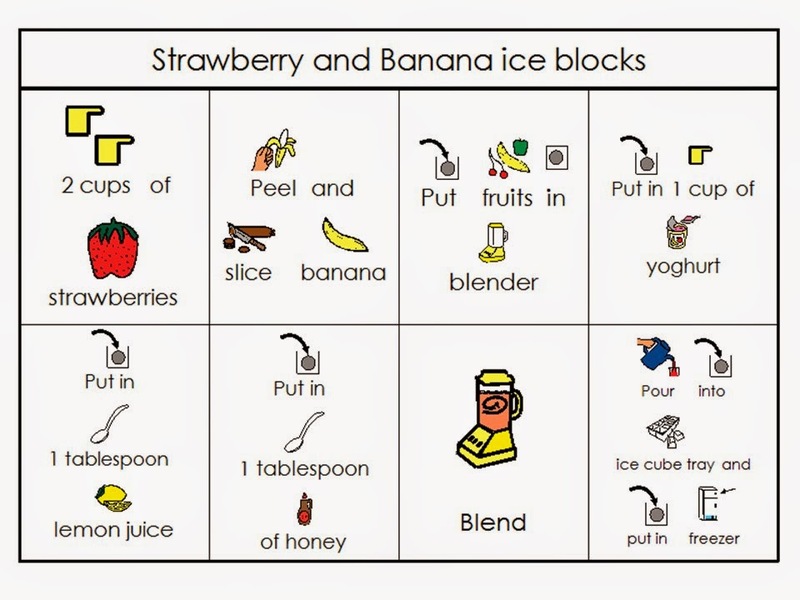 Great job with your cooking and making the Strawberry and Banana Ice Blocks. I bet it was fun making and eating your ice blocks.